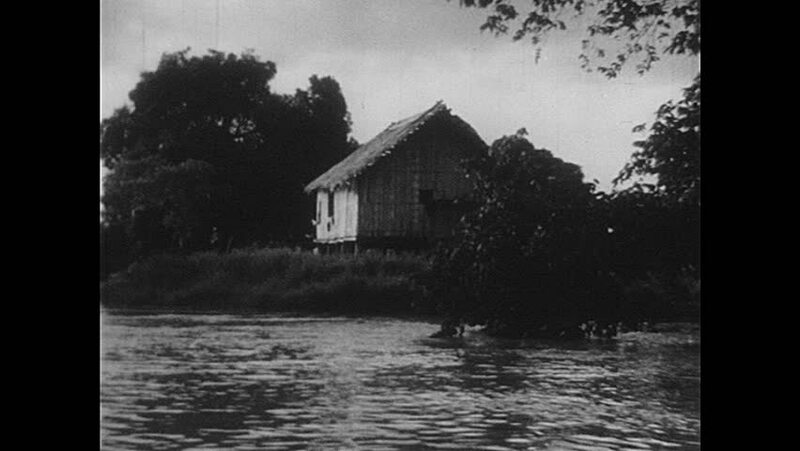 1940s: Going down river, passed small building. Girl playing with monkey. Men working to secure roof and walls of building. Man working on building. Feet hanging. Man looks around. sd00:441940s: A group of friends arrive at a house for a party and they exclude a boy with a dirty face, in 1940.
sd00:48CIRCA 1960s - An editor from the small farming town of West Moreland, Kansas, describes how the town became even smaller in 1962. 4k00:05DENMARK 1982: viewing of nice homes in front of a lake. hd00:16HARBURG, GERMANY - SEPTEMBER 24: View on the river Woernitz and the city on September 24, 2016 in Harburg, Germany.